Located in Greenville, South Carolina we truly are your one stop carpet source. McAbee’s Carpet makes the search an easy journey whether installed carpet or area rugs that you are looking for. 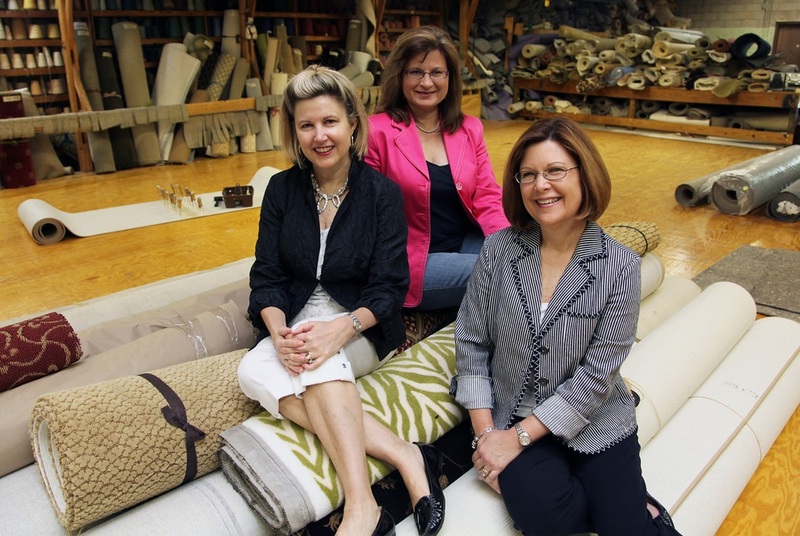 For over 50 years, the McAbee family has been creating rugs of the finest quality. Please visit the links above to learn more about the unique services that we offer. Next you’ll want to come in and allow us to assist you in our multiple showrooms where we offer design assistance and consultation to meet your décor and need. We also offer rug cleaning and rug repair. Please contact us at 864.277.0470 or use our handy CONTACT form should you have any questions.